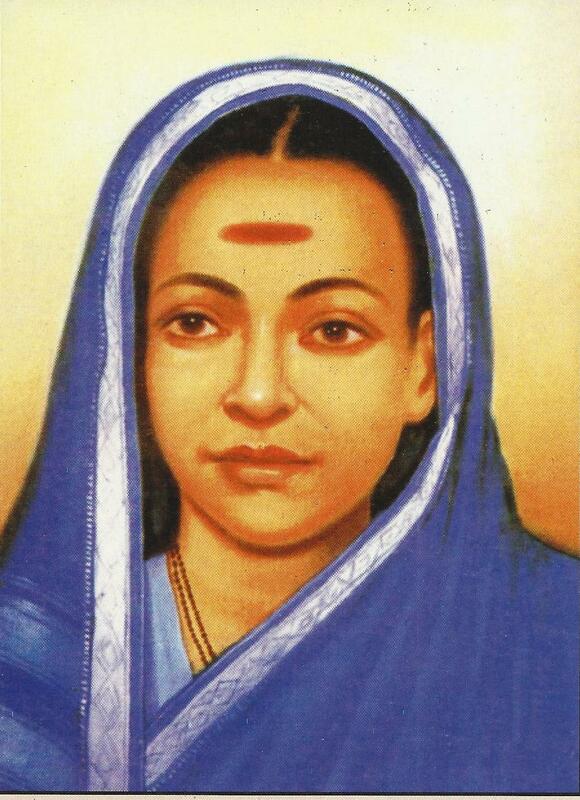 Remembering Savitribai Jyotirao Bhule on her 186th birth anniversary, the important social reformer of Maharastra who fought against caste and gender based discrimination. She was a light house for downtrodden women during the British Raj in Maharastra.She joined her husband's social reform movement and focused on woman upliftment. This great lady died helping people get medical treatment at her son's clinic where she contracted the disease.Today maharastra is a rich and prosperous state and women there can enjoy night life and parties only because of the sacrifices of these social reformers. They had to undergo heaps of abuse from the society for thinking different in the 1800s.